Which is the technology of choice for transporting extremely large capacity of data traffic over metro or long distances in telecom networks. 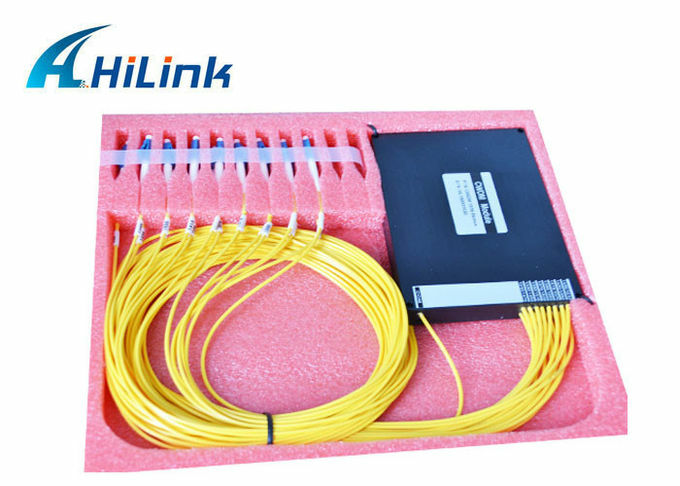 Optical networking and especially the use of DWDM technology has proven to be the optimal way of combining cost efficient transport with advanced functionality, which can cope with the bandwidth explosion from the access network. 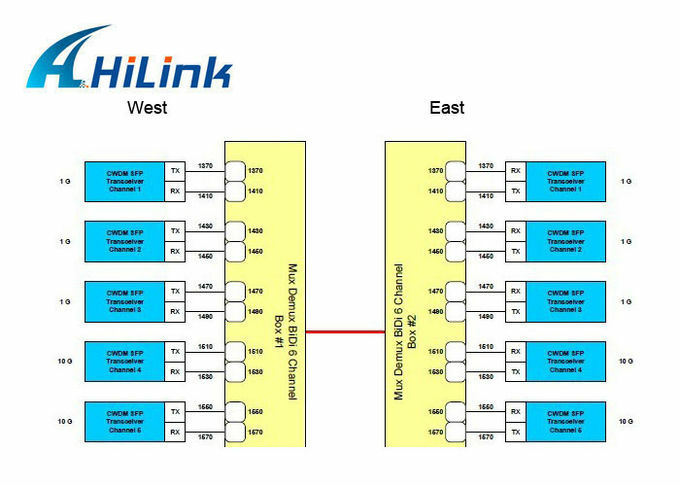 Hilink DWDM is designed for long-haul transmission where wavelengths are packed compact together. We can provide various techniques for cramming 32, 64, or 128 wavelengths into a fiber transfer. When boosted by Erbium Doped-Fiber Amplifiers (EDFAs), a sort of performance enhancer for high speed communications with longer reach. these systems can work over thousands of kilometers. Densely packed channels have their limitations. 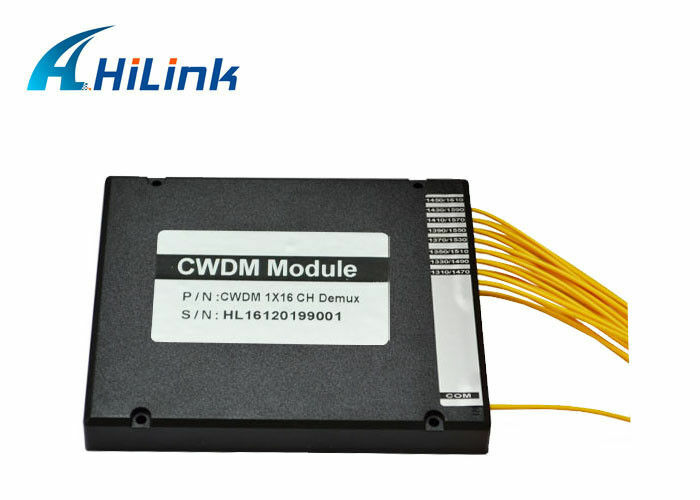 First, DWDM optics are required to peel away one specific dwdm wavelength without interfering to neighboring wavelengths channels. in which not come cheap. 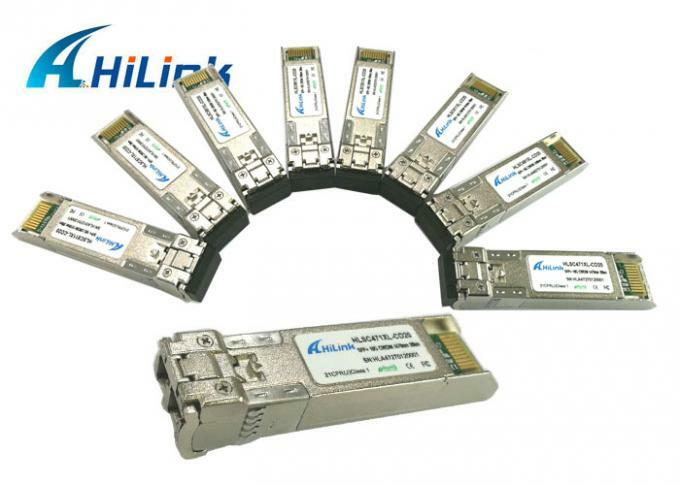 Second, precision lasers the DWDM optics must keep channels exactly match each other on target. It always means such lasers must operate at a constant temperature. High-precision, high-stability lasers are expensive, as are related cooling systems.